Registration costs cover coffee breaks and lunches during the main conference on September 4th-6th, 2019. REGISTRATION DEADLINE is June 30th, 2019. PAYMENT METHODS: bank transfer or credit card (Paypal). If you pay by bank transfer, please specify in the description the reference to "Registration ALT2019 + Last Name". Please note that Paypal allows you to pay with any credit card even if you do not have a Paypal account. In conjunction with ALT, we ask that all attendees confirm that they are active members of ALT, or become members of ALT (http://www.linguistic-typology.org/join.html) by the time of the start of the conference by using the box below. 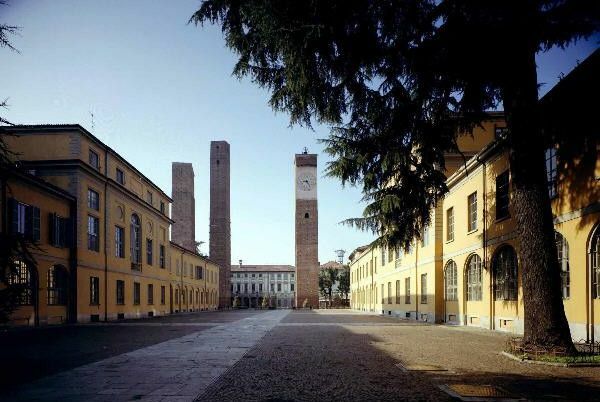 ALT2019 will feature four teach-ins, held at University of Pavia, Palazzo San Tommaso, on September 3rd, 2019 (to register, without any additional costs, please use the box below). > Link to Conference website. Fill in the details and click on INVIA/CONFIRM. You will receive an automatic email within a few minutes (please check the spam folder as well). 1- Choose the registration fee and click on BUY. 2- Create a profile on www.pragmacongressi.it website and follow the instructions (fill in the invoicing details). 3- Choose the payment method (bank transfer or credit card). To pay with credit card choose Paypal: if you do not have a Paypal account you can pay through another card.